Based on Marvel's comic book of the same name, Disney has turned the Big Hero 6 into an animated feature film which is due to be released this coming November. 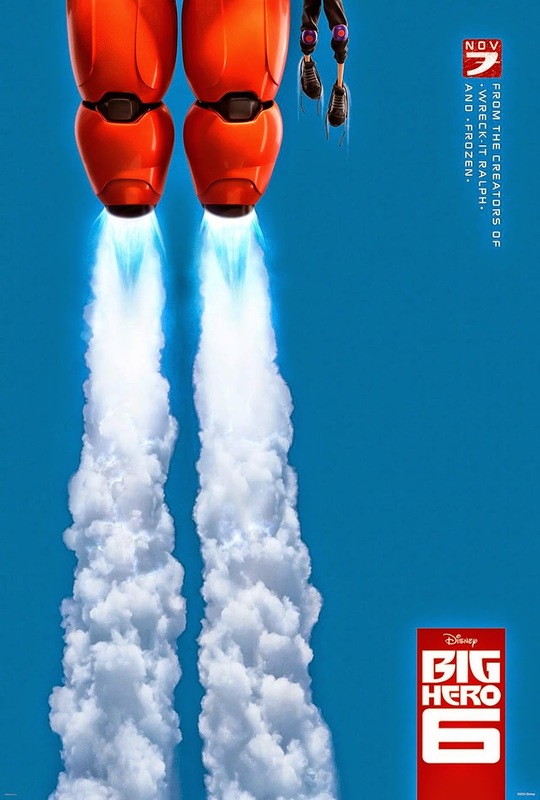 Disney has released the first trailer and theatrical poster for the Big Hero 6 and it did a good job on setting the nature and tone of the film. This follows the story of a robotics boy genius, Hiro Hamada, creating the armor for his white giant buddy, Baymax, to turn it into the robot of his dream and save the city of San Fransokyo from enemies. I immediately liked that big guy as soon as I saw him chasing that ball, it reminds me of Hodor from the Game of Thrones. I wonder if he talks and if he does, how? I wanna see him talk in the official trailer and see other robots and villains of this film. This movie looks promising, fun and hilarious and I am going to see this when it hits local cinemas. 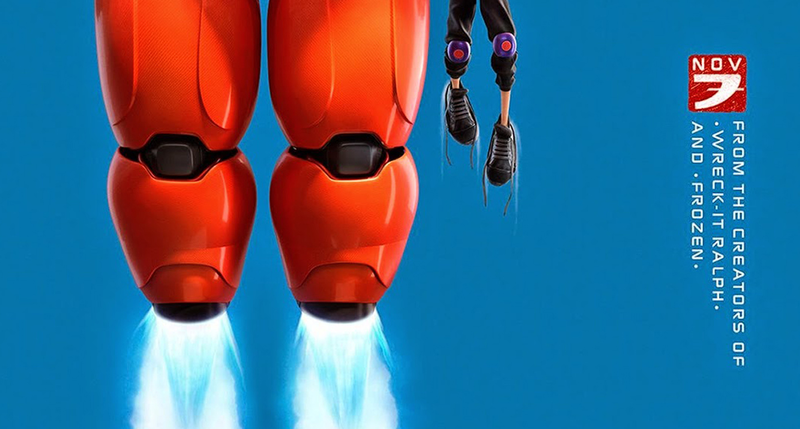 Big Hero 6 is the first animated movie by Disney featuring Marvel's characters since Disney purchased Marvel in 2009. Even though it does not say Marvel in the trailer like most Marvel live-action films do,it is from Marvel comics.